Lainey Douglas couldn’t pick a good man if her life depended on it. She’s been burnt one too many times and isn’t thrilled at all when she’s tricked into a date. Her attempt to run him off almost works—until he has to save her from danger. 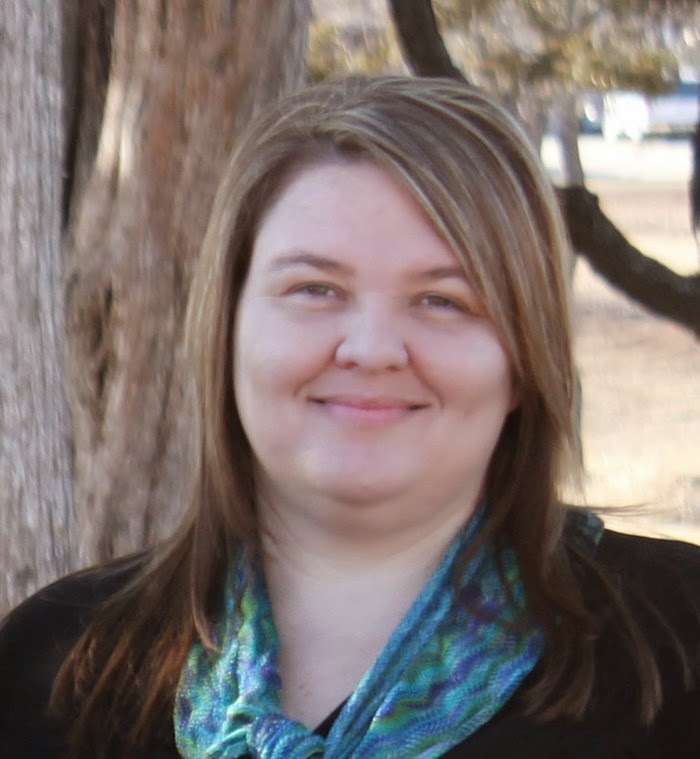 Hilary Storm lives with her high school sweetheart and three children in Enid, Oklahoma. She drives her husband crazy talking about book characters everyday like they are real people. She graduated from Southwestern Oklahoma State University with an MBA in Accounting and has a full time job as an accountant. 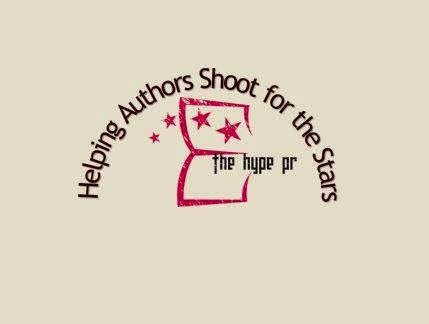 Her passions include being a mom, writing, reading, photography, music, mocha coffee, and spending time with friends and family. She is the author of the International Best Selling ‘Rebel Walking’ series. 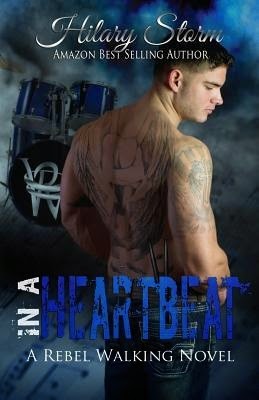 Book one: ‘In a Heartbeat’ was released June 2013, Book two: ‘Heaven Sent’ was released in September 2013. 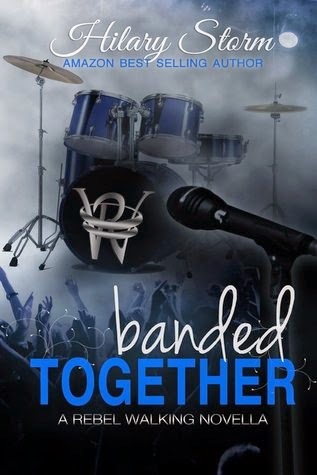 Book 2.5: ‘Banded Together’ released Jan 2014. Book 3: ‘No Strings Attached’ released March 2014. Book 4: ‘Hold Me Closer’ is due out beginning of May.